The Bible tells us in many passages that we must evangelize and bring those who are converted into the church. Beyond helping existing churches to grow, we can take an even more productive step. 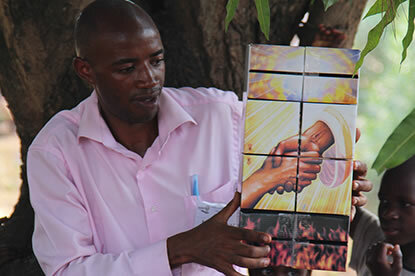 At Doulos Partners, we believe that one of the most fruitful ways to evangelize is to plant new churches. The ‘Great Commission’ (Matt.28: 18-20) is not just a call to ‘make disciples’ but to ‘baptize’. In Acts, it is clear that baptism also involves incorporation into a worshipping community with accountability and boundaries (cf. Acts 2:41-47). New churches bring new ideas to the whole Body. There is no better way to teach older congregations about new skills and methods for reaching new people groups than by planting new churches. It is the new churches that will have freedom to be innovative, and they become the ‘Research and Development’ department for the whole Body in the city. 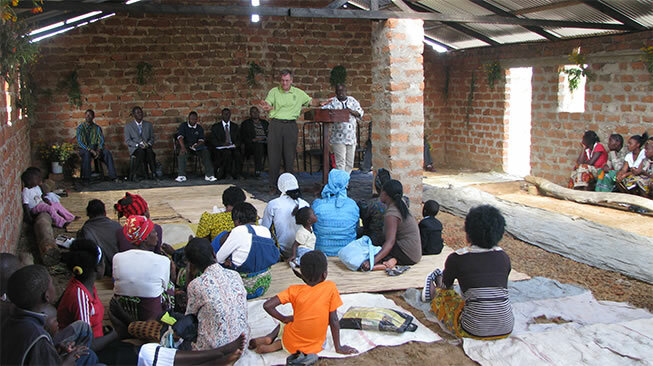 Church planting is crucial to the survival of the church and the salvation of others, especially in less developed countries. Since inception, Doulos Partners has planted thousands of churches in 21 countries and helped guide hundreds of thousands of people to Christ. When we talk about church planting, we are not talking about a structure – we are talking about building a community to help foster the development of the new believers. Plus, the pastor at the churches we plant are paid wages that truly change their lives, helping them to better take care of their family and focus on spreading the Word and leading their congregation without having to worry about their most basic needs. 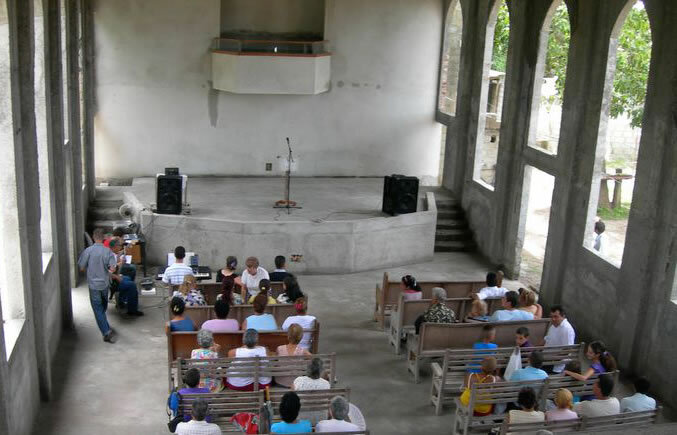 Help us to continue to reach others by church planting and bring others to God. Please consider donating to Doulos Partners today – every dollar helps change the lives of others.